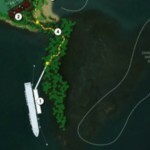 You’ve heard about the minimum of twenty-five percent of the passengers guaranteed to go on tours….that numerical amount continued to resound in the MOU as the government agreed to a twenty-five year concession as the only Cruise Port in Southern Belize, specifically Stann Creek and Toledo. 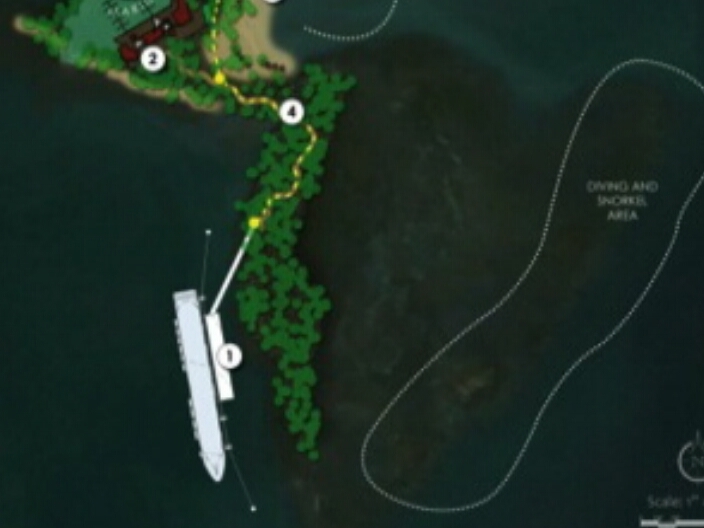 No calls scheduled for the Fort Street Tourism Village in Belize City, would be diverted. 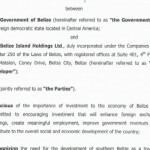 The Belize Tourism Industry Association believes the deal is still a sour one because of the division of the head tax. NCL will pay the B.T.B. a head tax of seven U.S. dollars; however, the lion’s share, four U.S. dollars, will be returned to NCL. Placencia B.T.I.A. 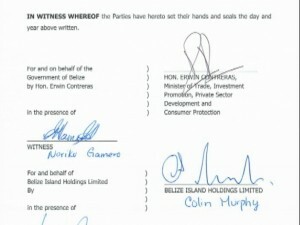 Chairman, Stewart Krohn, had made his objections quite loudly when the draft MOU was available. 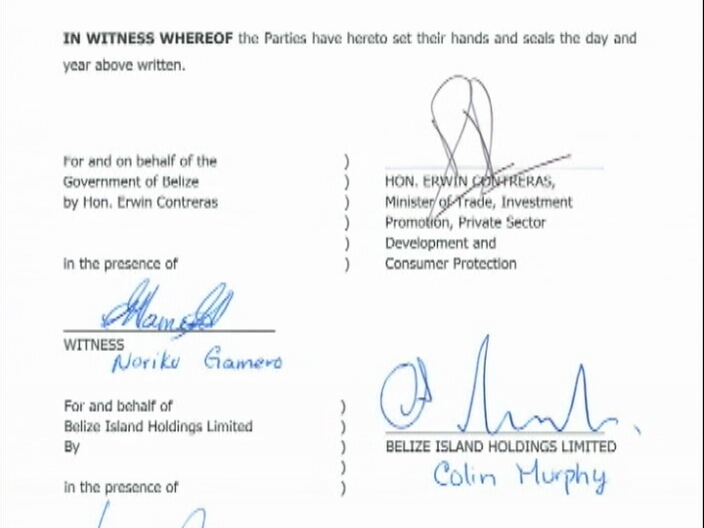 Now that the actual details are available, Krohn still lashed out at the signatories on the document. Seventeen cents from the head tax will be deposited in the Tourism Development Fund. 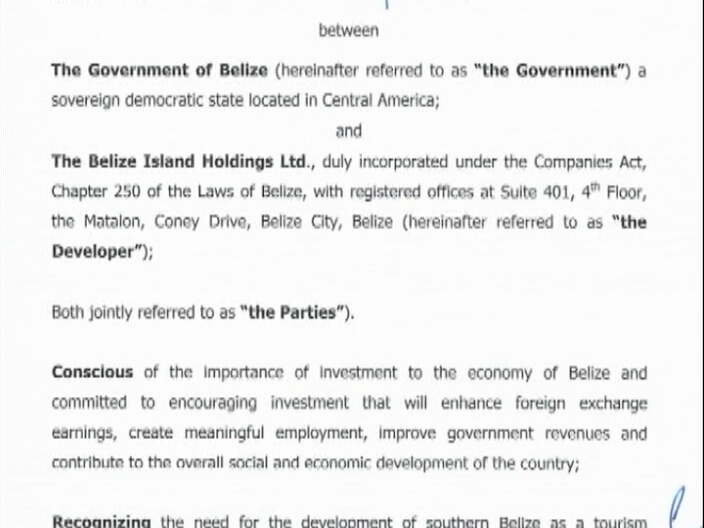 The Belize Chamber of Commerce and Industry is in consultations to formulate a position on the NCL development. Chagrin Hulse and Dyke Singh have zero credibility. They scheme night and day — and no shame — everything that comes out of their mouth is rehearsed and based on venal backroom dealing. If they only knew that they will choke at the trough of mindless avarice before they can kick back and get high contemplating all their spoils… spoils that will taint all those who thereafter lay a hand on them. I agree with Stuart. It is a crack head deal. Is that what we have become? Crack head people? I tell you, they come with there nonsense about trying to help the poor destitute people of the south when all they really care about is helping themselves. 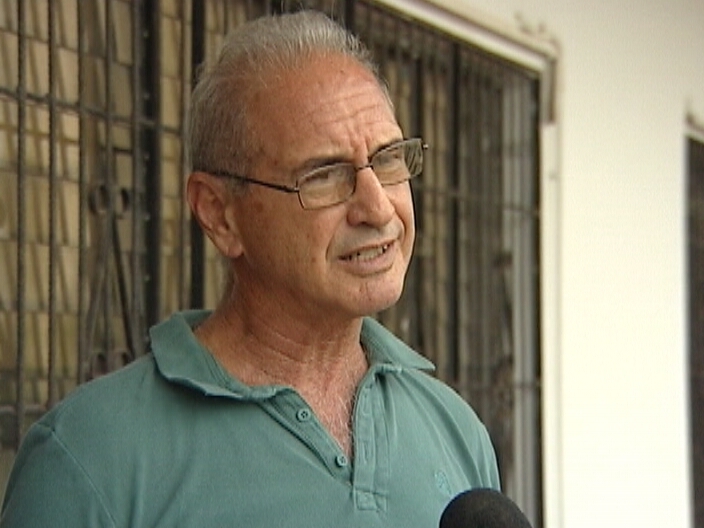 We have poor destitute people in Belize City too and cruise ships have been coming here since the late nineties and we still have poor destitute people living in Belize City. Sadly, as it is in politics the majority will win and unfortunately as we have seen over the course of this nation’s life, the majority rarely get it right. A few soldiers for justice will stand up and fight but they are outnumbered by the silent majority. Mark King wants a ‘reversible’ apology? 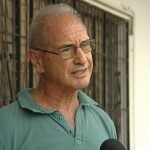 Will Mark Seawell be extradited to the U.S.A.?